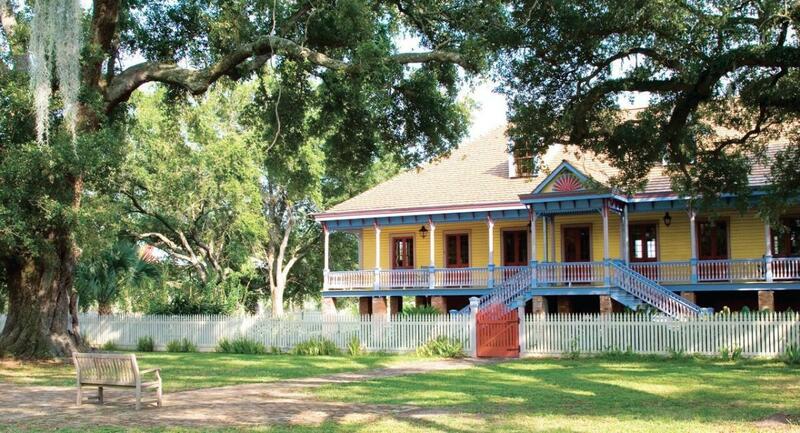 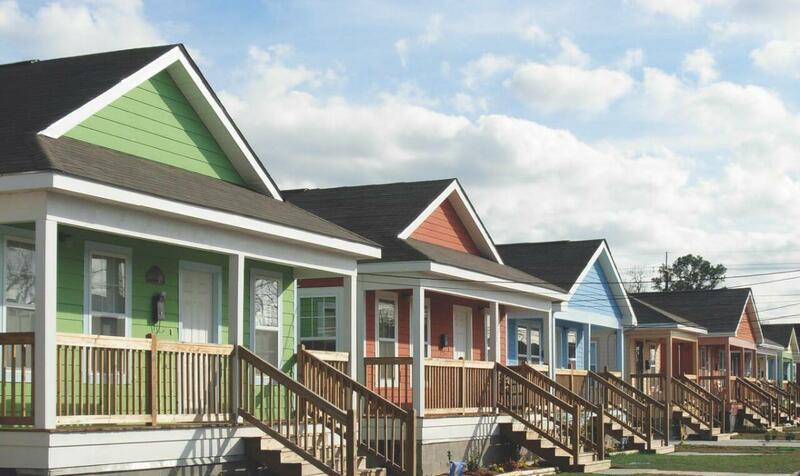 Book a swamp tour, plantation tour, or city bus tour with local, expert guides! 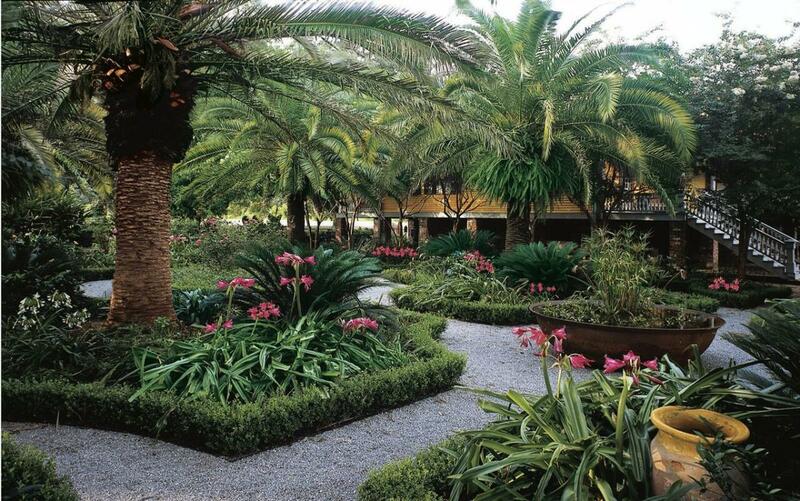 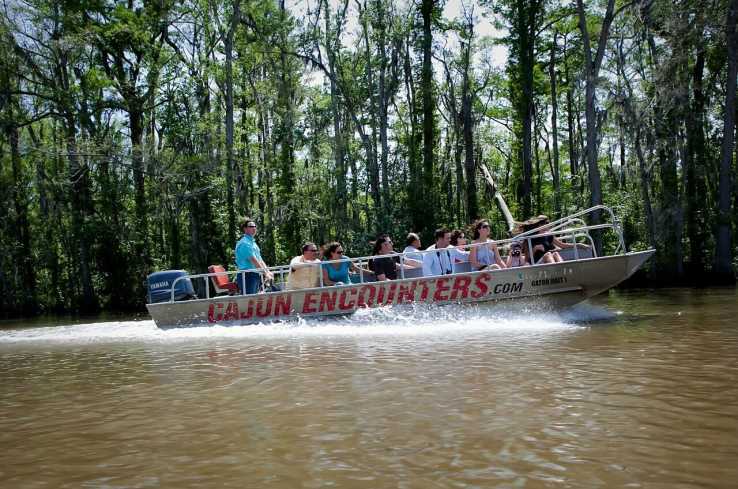 We offer daily excursions as well as custom & large group tour options. 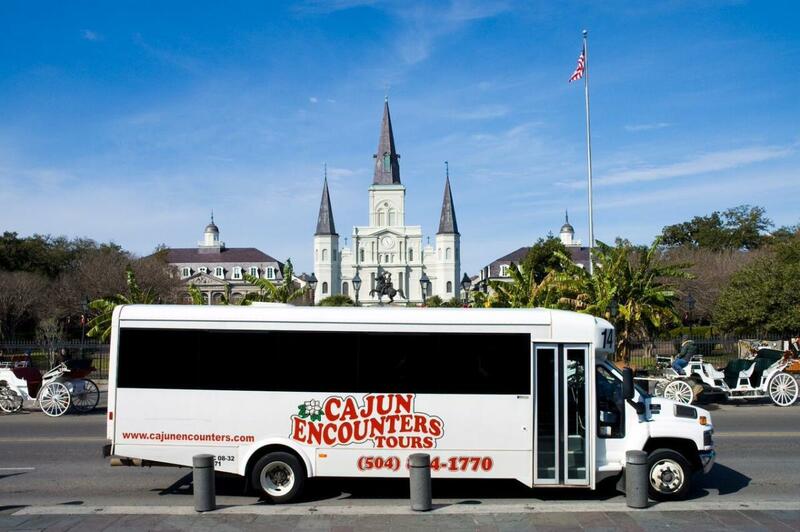 Shuttle service available at select hotel properties. 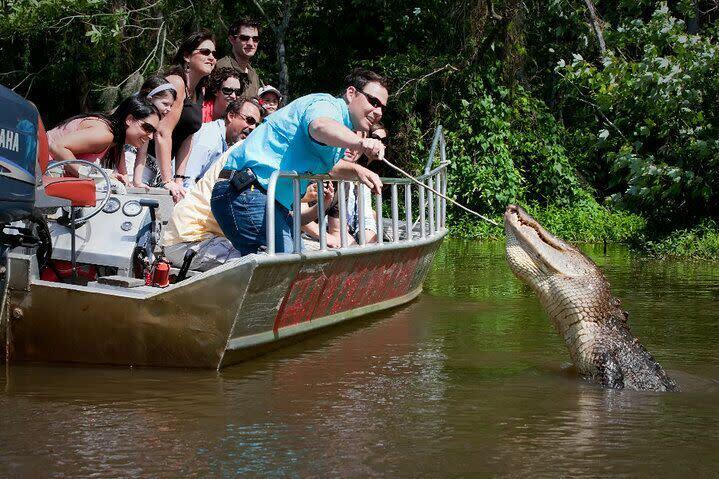 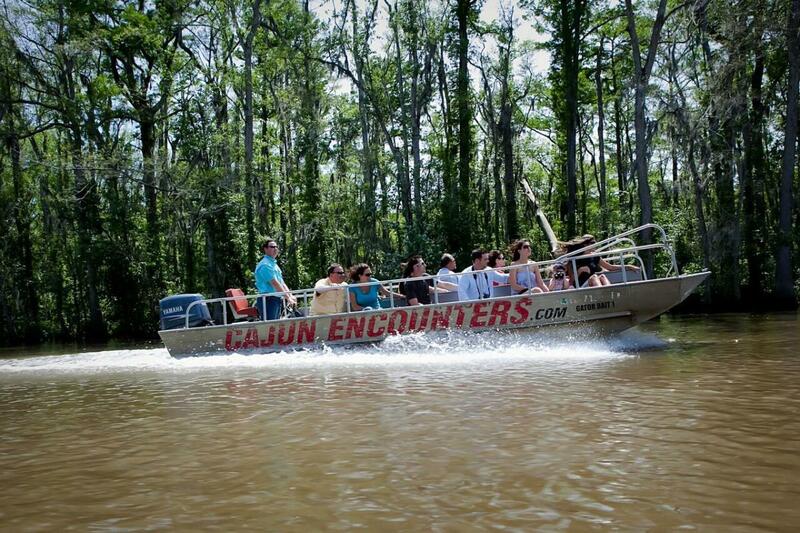 Use promo code JCVB10 to receive 10% off your swamp tour at Cajun Encounters!